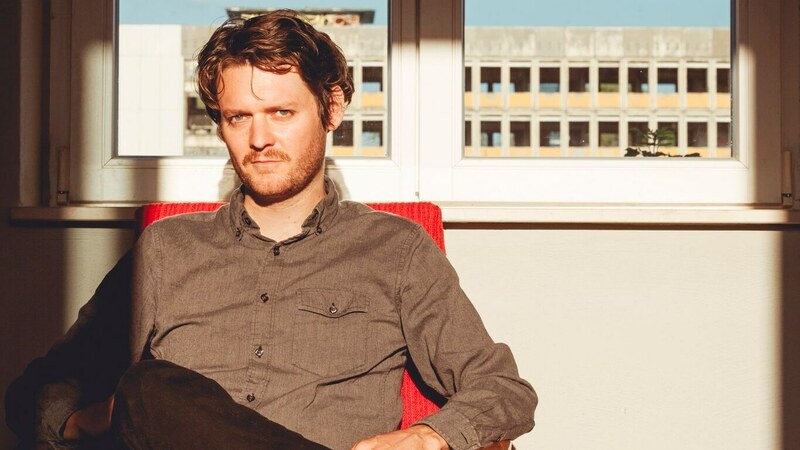 Zach Condon paid for a dusty old Farfisa organ with the money earned from his first job. This organ, that once belonged to a traveling circus, gave out long ago. However, Condon managed to coax songs out of it including those on Beirut's debut album, and all of the songs on their second recording. Years past, and his old organ was finally shipped to his home in New York. By Winter 2016, his Farfisa was back in action, and was the founding principle for, Gallipoli. "Landslide" is your takeaway.